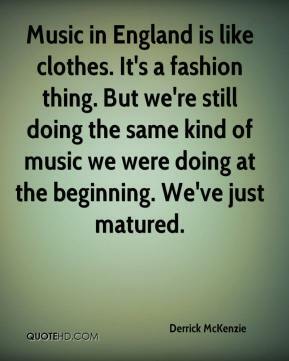 Music in England is like clothes. It's a fashion thing. 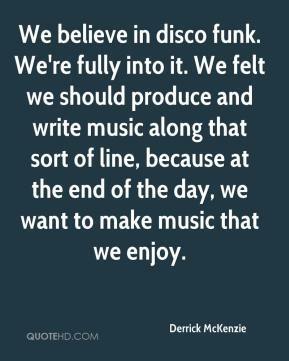 But we're still doing the same kind of music we were doing at the beginning. We've just matured.